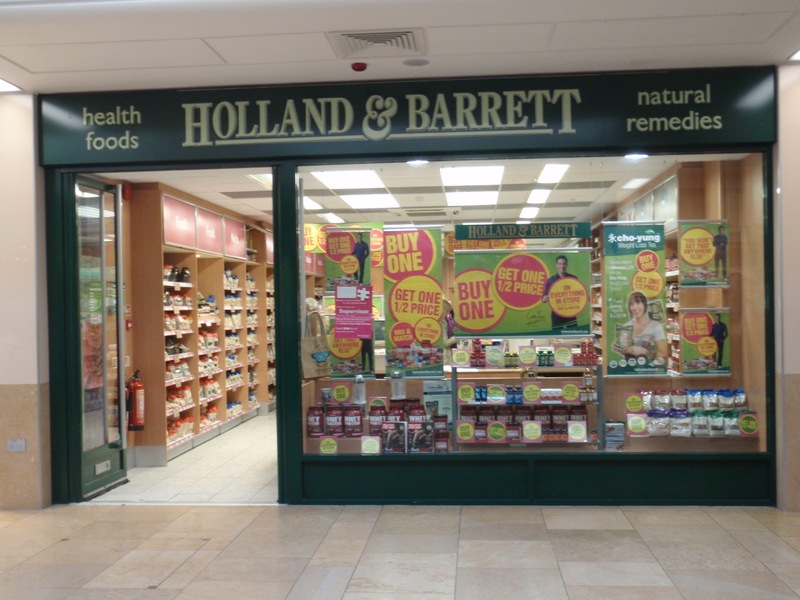 Following on from their review of Relaxing into Meditation in their magazine Healthy, Holland & Barrett have invited me to their store in St David's Centre, Cardiff for a day to talk to customers. I have designed the following flier for the event. 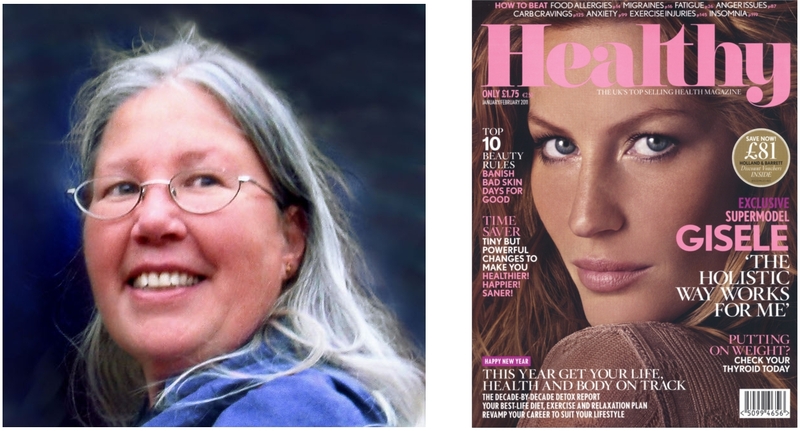 2011 edition of Healthy, the Holland and Barrett magazine. The author will be in store to talk to customers on Feb 26th. Healthy is published bi-monthly and costs £1.75. 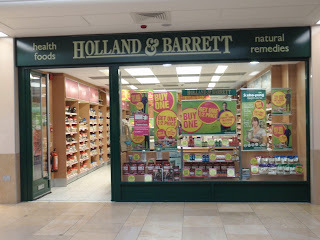 It is available from all Holland and Barrett Shops. If you are in Cardiff on the 26th February, come in and say hello.